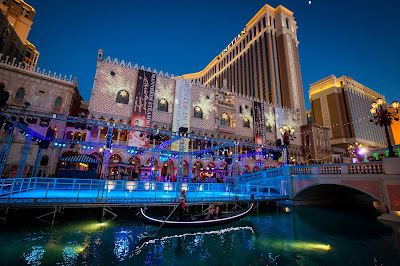 To all my food and wine enthusiasts out there, if you're planning on visiting The Las Vegas Strip in a couple months, there's definitely an event you must check out! 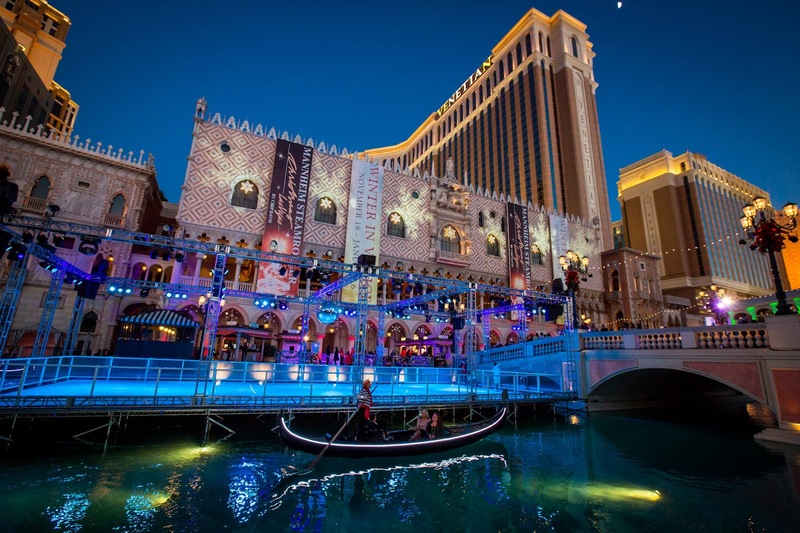 On December 5 to 8, 2013, The Venetian and The Palazzo will feature a four-day event, La Cucina Italiana Food & Wine Festival. 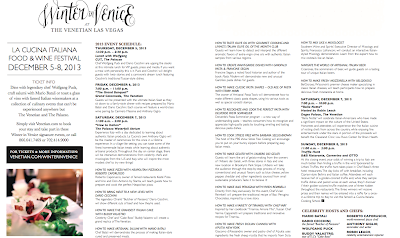 This event will be a part of Winter in Venice, a holiday festival. La Cucina will feature Chef Mario Batali, Buddy Valastro, Dario Cecchini, Wolfgang Puck, Roberto Caporuscio, and Anthony Giglio. 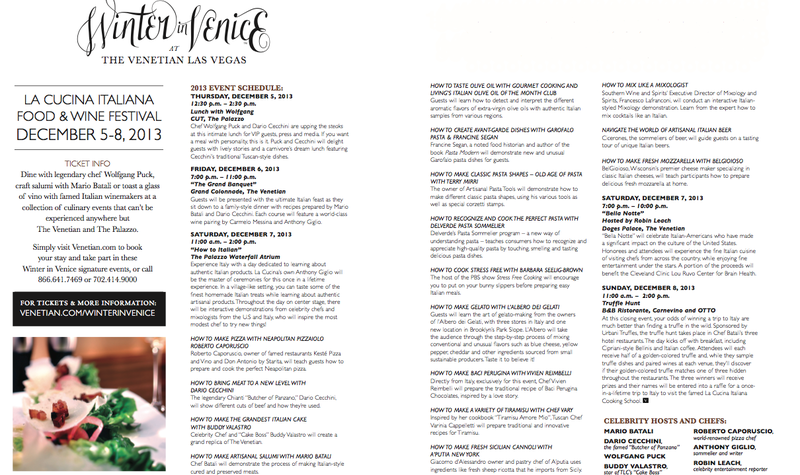 For more information on this event or suite packages, please visit http://www.venetian.com/winterinvenice or call 866.641.7469 or 702.414.9000.